By downloading this mod, you accept the terms and conditions, which can be found here. Latest builds contain the newest features and the latest bug fixes. Promoted builds are milestones. 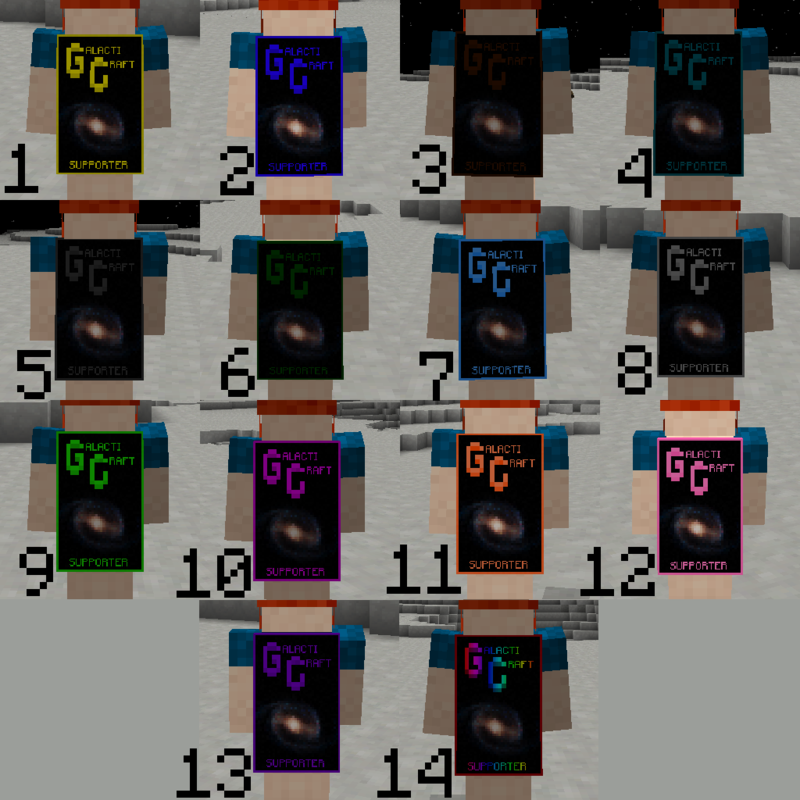 Players with older versions should update Galacticraft, if the promoted build is newer. The last number on the file name shows the build number. Changelog is automatically generated. Full guide to the mod is at our official wiki. These instructions work for both server and client. Check the download of all three files completed!